Originally an Oklahoma native, Terri attended Southwestern Oklahoma City Junior College and Oklahoma State University, later transferring to Metro State College to finalize her education in Aeronautical Engineering. After moving to Colorado in 1982, Terri has created a long history of success in management and marketing in the medical and real estate industries. Terri was most recently with the Everitt Companies as both a partner and broker before joining the W. W. Reynolds Companies in August 2011 as a Broker and Project Manager in the Fort Collins office. 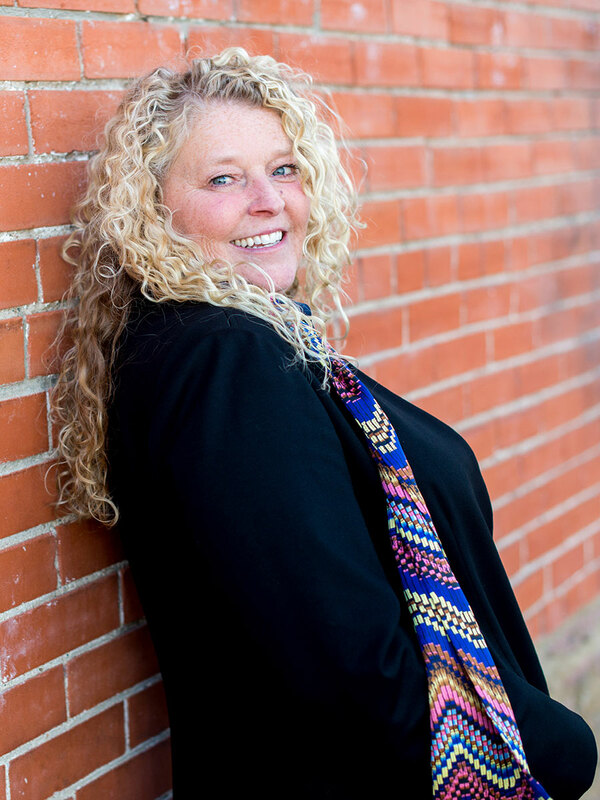 In the community, Terri is on the Board of Directors for Junior Achievement and Larimer County Partners Youth Mentoring and is an active member of the Northern Colorado Commercial Association of Realtors (NCCAR), Colorado Association of Realtors (CAR) and the National Association of Realtors (NAR). When not working, she enjoys scuba diving, traveling, gourmet cooking, and spending time in the garden. Terri is married to Clint and she has three wonderful daughters and two grandchildren.